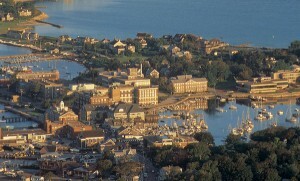 Could Woods Hole, Massachusetts be a sweeter community? Hard to imagine. 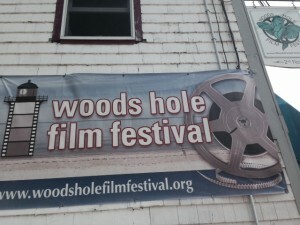 The Winding Stream rolled into this seaside village on Cape Cod for the 23rd Annual Woods Hole Film Festival with great buzz and goodwill. Our opening night show was sold out and a second show was added to keep up with the demand. And family, friends, music pals and Carter fans showered their love and enthusiasm and we are so grateful. 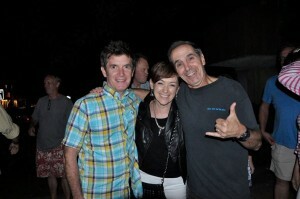 Words can’t accurately convey the warmth and fun we had on Saturday. 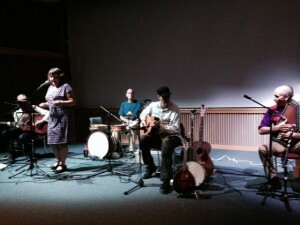 Thanks to WHFF Director Judy Laster, to Elijah Wald, our Q & A moderator and “Wayworn Traveler” musician (great music from this band at the screening and after-party!) 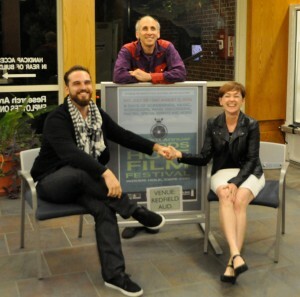 and to filmmaker Jesse Kreitzer whose short film about Alan Lomax was a great complement to ours. Now we leave out comfy Massachusetts base camp and move on to the summit! 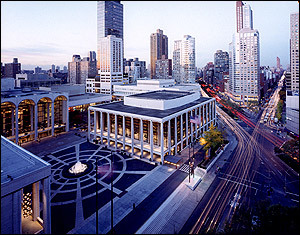 NYC! 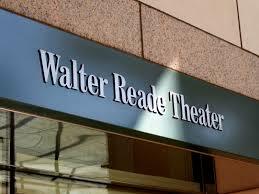 Monday, August 4 at Lincoln Center’s Walter Reade Theater! 6:30 PM. Free to all.